The following is a list of early warning signs that someone may be abusive. This list was put together by survivors of domestic violence who reflected on the early phases of the battering relationship and identified some of the early warning signs of abusers. Is excessively jealous and accuses you of having affairs. Wants to know where you are all of the time and frequently calls, emails and texts you throughout the day. Criticizes you or puts you down; most commonly tells you that you are “crazy,” “stupid” and/or “fat,” or that no one would ever want or love you. Says one thing and does another. Takes no responsibility for their behavior and blames others. Has a history of battering. Grew up in an abusive or violent home. Insists that you stop spending time with your friends or family. Insists that you stop participating in leisure interests. Rages out of control and is impulsive. Pay attention to the “red flags “and trust your instincts. 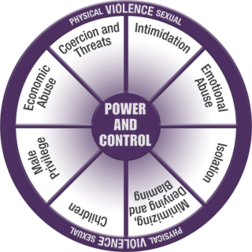 Survivors of domestic violence frequently report that their instincts told them that there was something wrong early on but they disregarded the warning signs and didn’t know that these signs were indicative of an abusive relationship. Always take time to get to know a potential partner and watch for patterns of behavior in a variety of settings. Keeping in touch with your support system and participating in good self-care can lower your risk of being involved in an abusive relationship. 1 out of every 4 American Women have been physically abused by a husband or boyfriend. 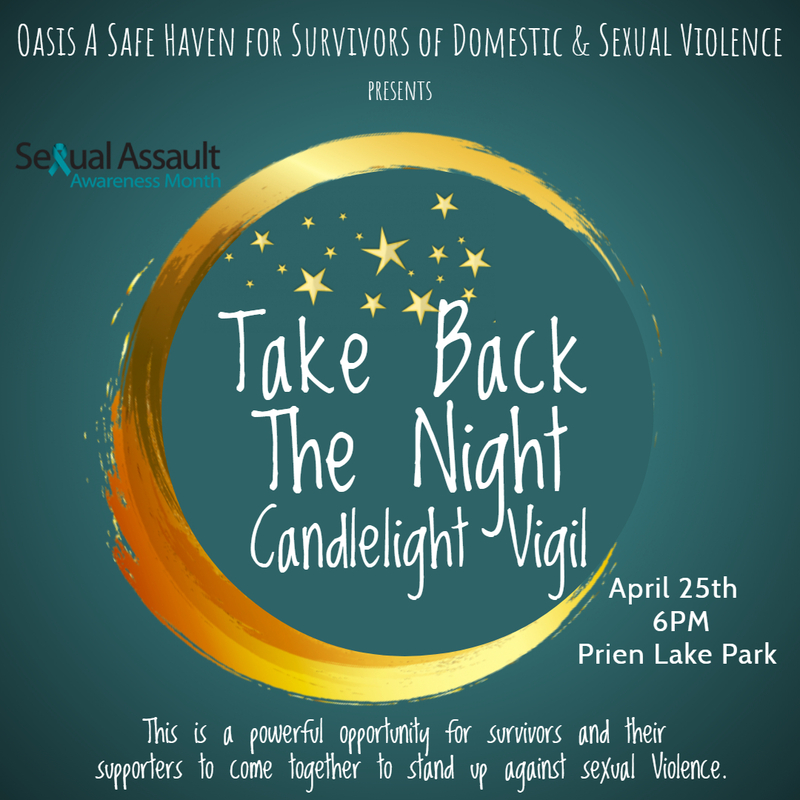 Oasis A Safe Haven for Survivors of Domestic and Sexual Violence offers FREE 24/7 support to victims of domestic violence and sexual assault.